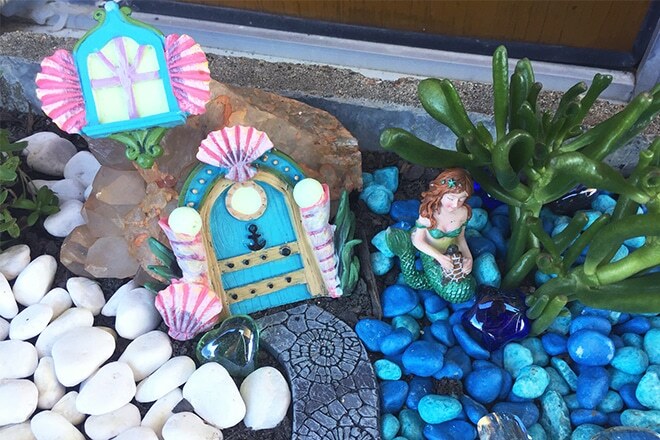 Encourage imaginative play in the garden with an easy to make fairy garden for the kids. 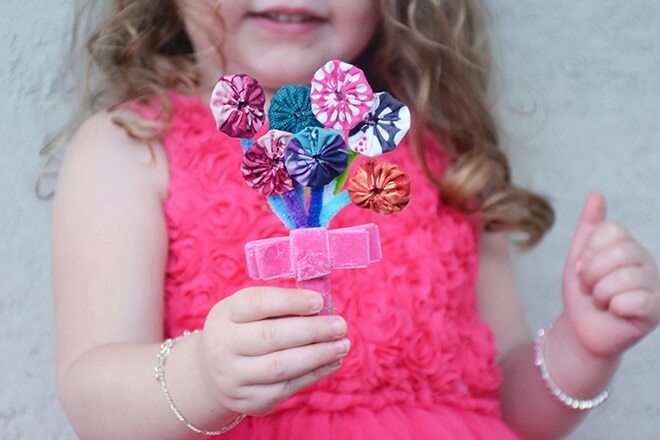 Use up old fabric scraps to create these beautiful pipe cleaner flower bouquets. 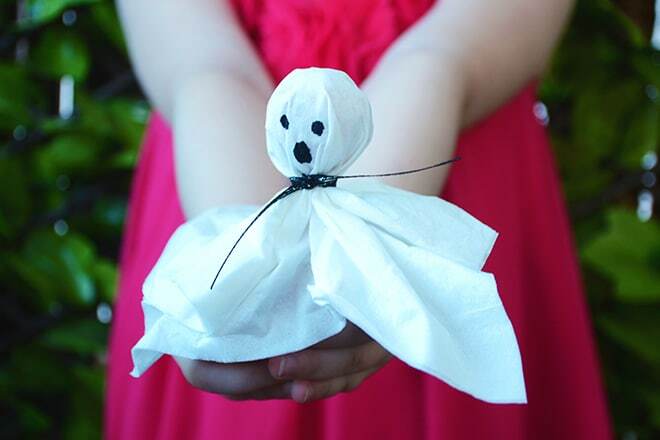 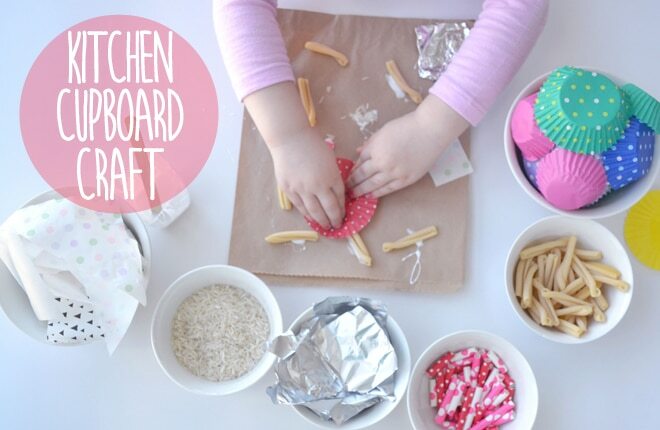 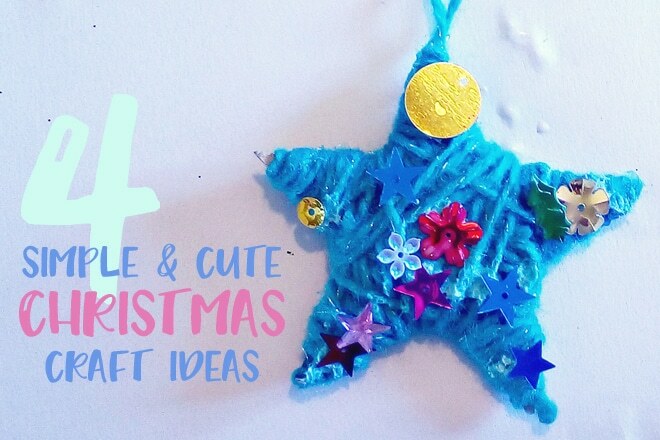 Get crafty with the kids to create some cute Christmas crafts! 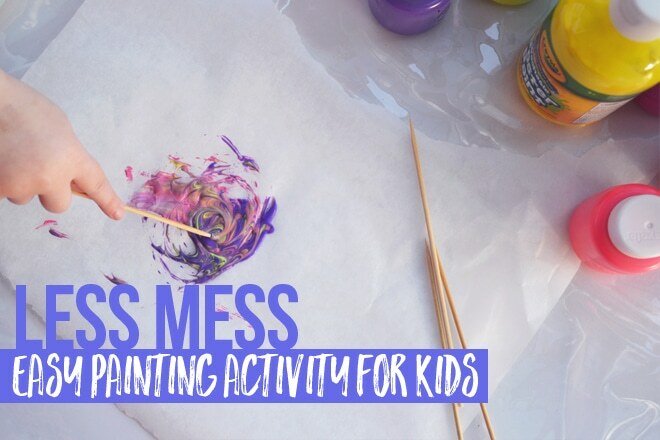 There is still the reward of the finished product without the dreaded clean up. 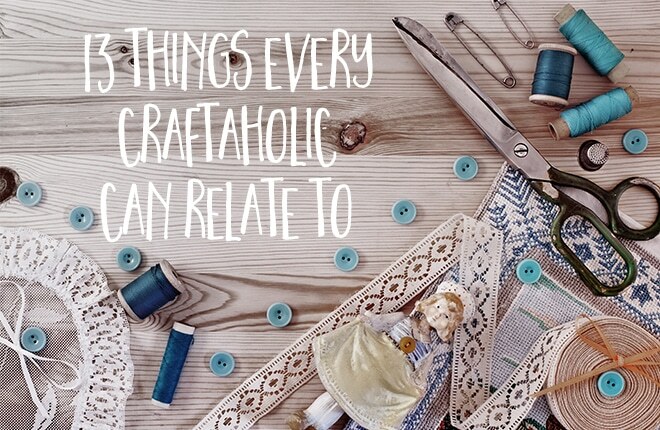 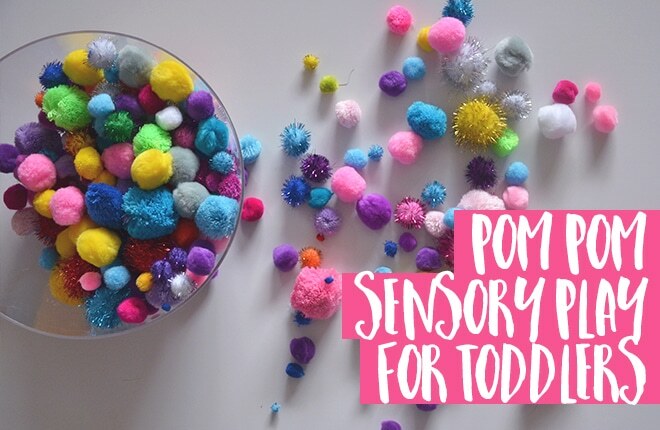 Perfect for a rainy day or when the craft supplies are on empty. 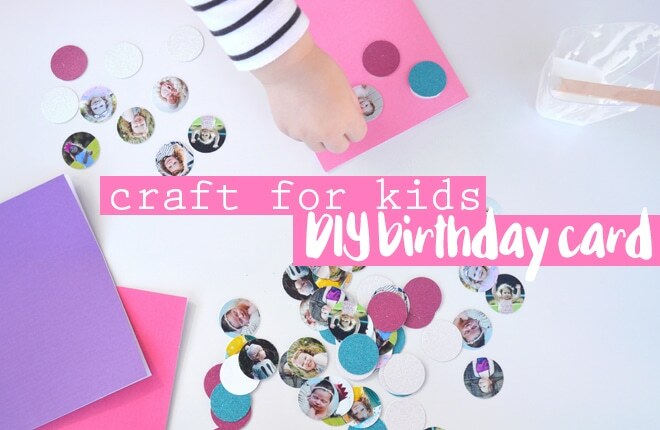 The kids will love making this adorable handmade birthday card! 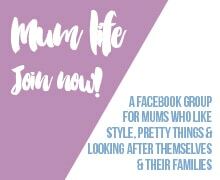 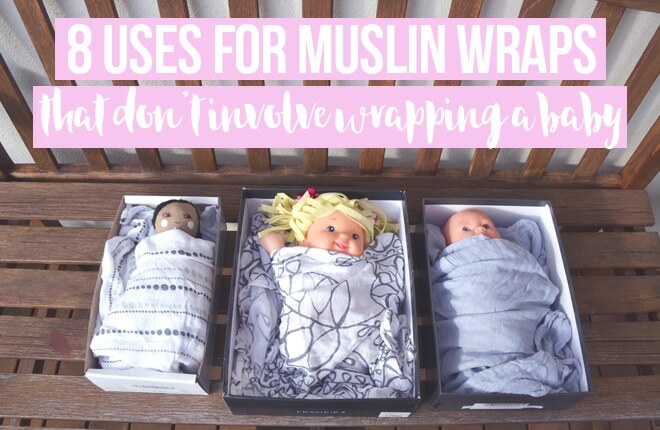 If you are no longer wrapping baby but have a drawer of muslin wraps these ideas might help! 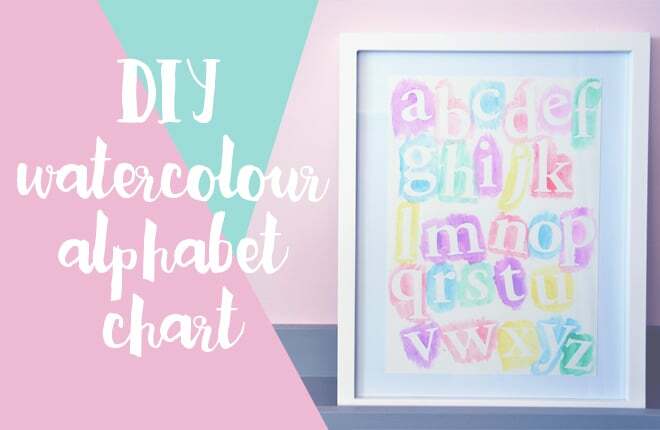 A simple DIY craft project to create a gorgeous alphabet chart for your kids room. 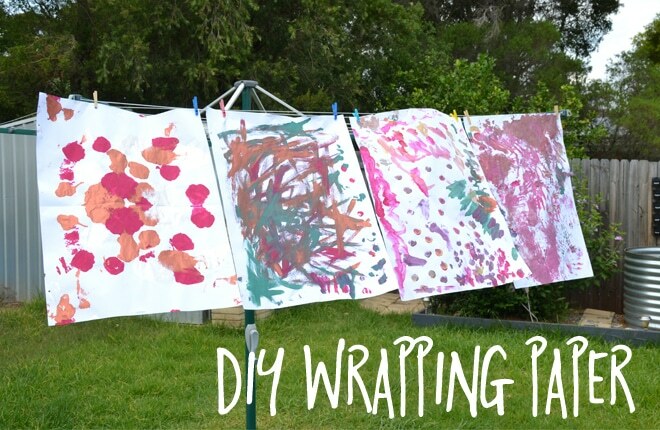 DIY wrapping paper is fun, cost effective and a beautiful personal touch at Christmas.